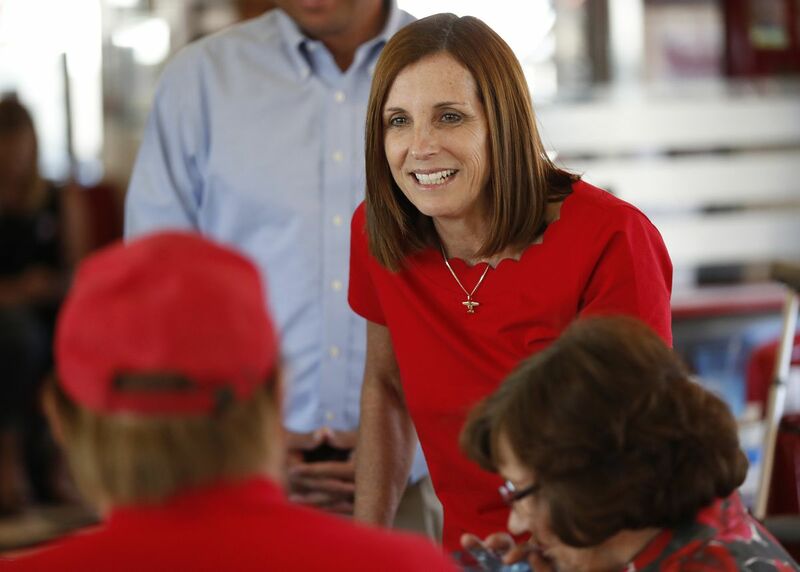 WASHINGTON -- As resumes go, it’s hard to fathom a better fit to fill John McCain’s Senate seat than the nation’s first female Air Force pilot to fly in combat -- Rep. Martha McSally, R-Ariz. He was sui generis and his seat would be hard for anyone to fill. But then, there aren’t many McSallys out there either. With her, the Senate gets a fearless, scrappy, humble public servant, one of eight Republican woman in the Senate and the 25th in history, who also just happens to be single. Needless to say, any potential suitors must love dogs.